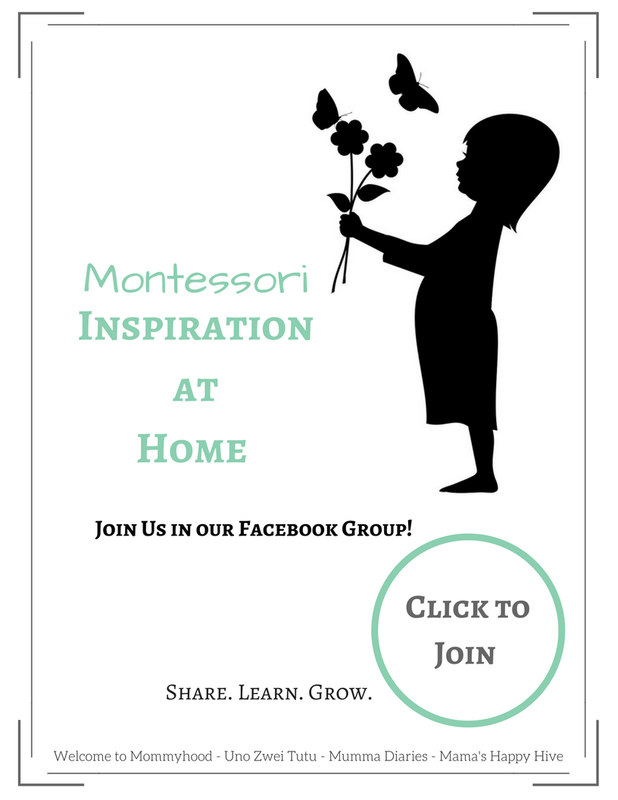 I'm excited to share our Montessori at Home Preschool Plans (2.5-6 years) that we are starting this school year. This is a weekly outline of our plans for the entire school year! 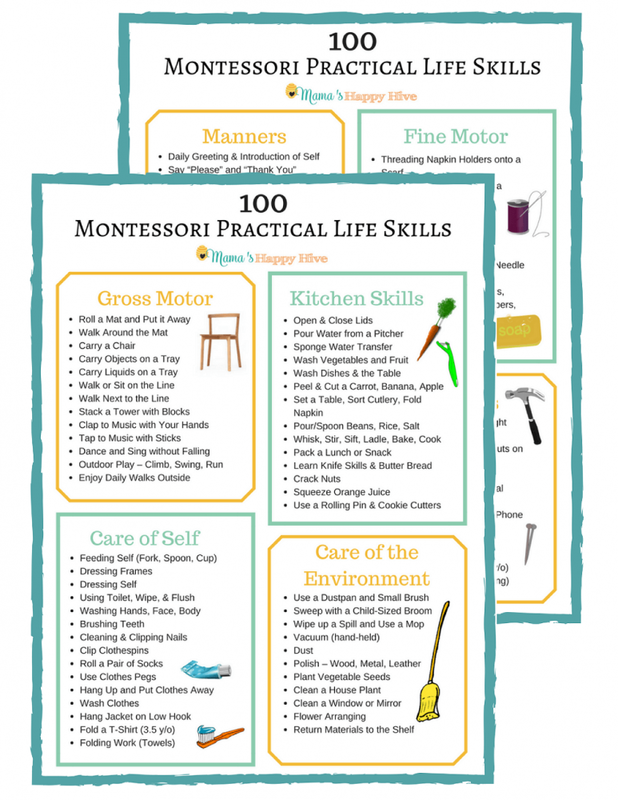 Plus, links to practical life skills, Montessori at home materials list, and free printables! These unit studies can be used for homeschool or after school fun activities to supplement learning. I am following an older version of the NAMC manuals and a lot of this outline is modified from the table of contents from each of my NAMC manuals. 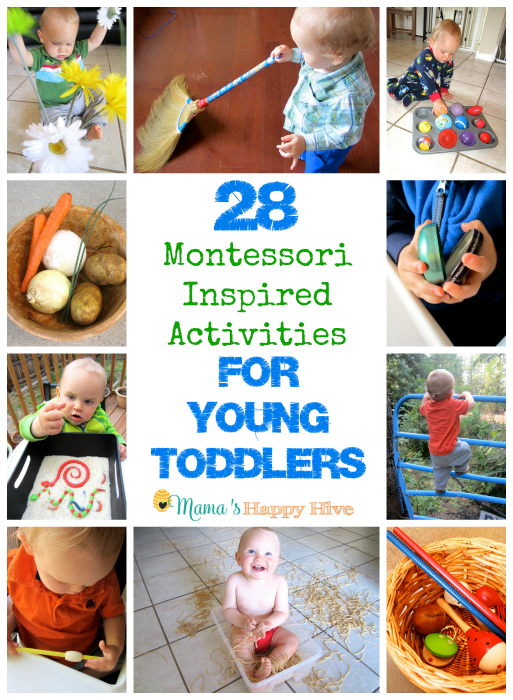 As we complete the activities in this list, I will add a blog link so that you can follow along with our Montessori homeschooling journey! 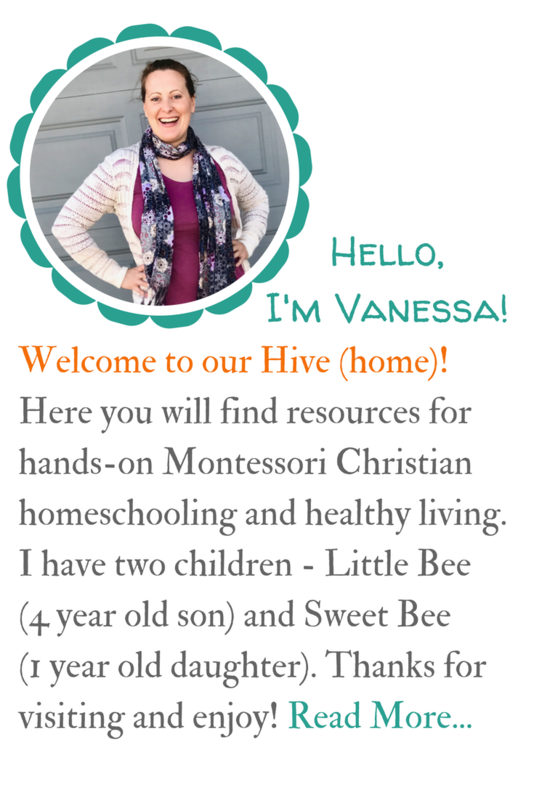 Please note that this homeschool plan is fluid and will change to “follow the child” and for what works best for our home life. This plan will also incorporate practical life activities as part of our daily learning. 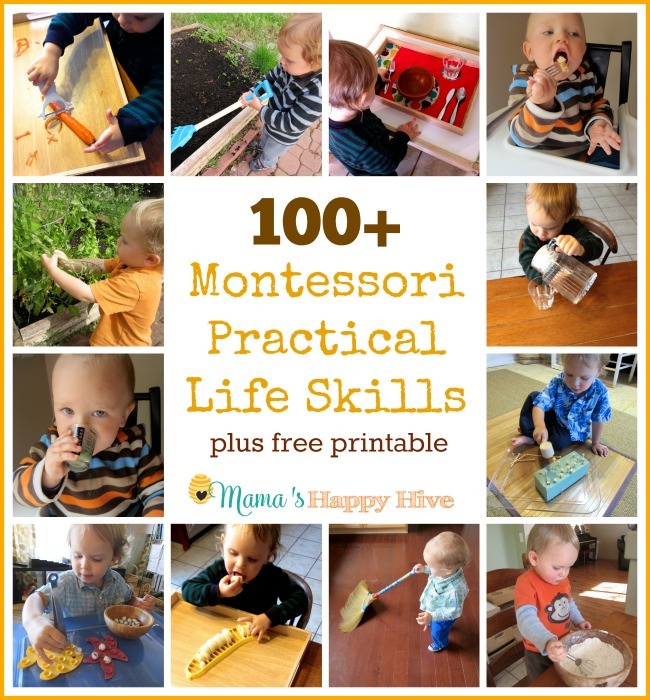 A part of this series is a list of 100+ Practical Life Skills with free printable check list. 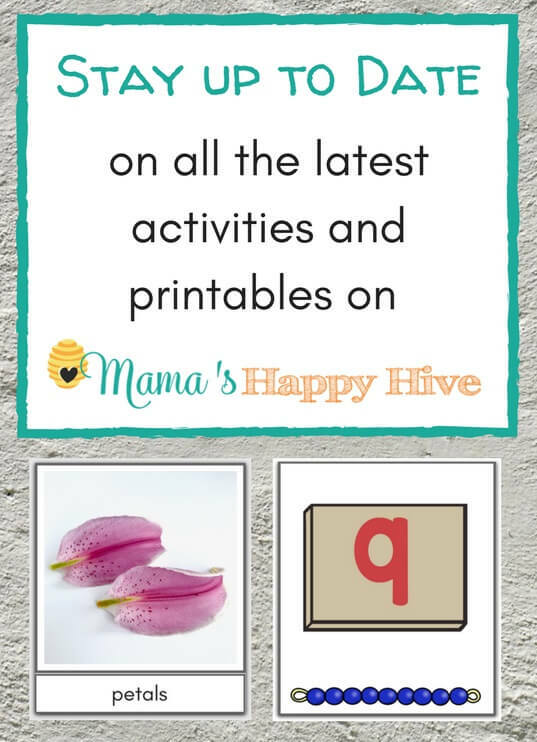 I also want to add that I never push Little Bee to do any of these learning activities. If he is not interested, I put the lesson away until a later time. We enjoy learning together and he actually begs me for prepared learning activities! He loves them! He loves when I spend quality time with him. 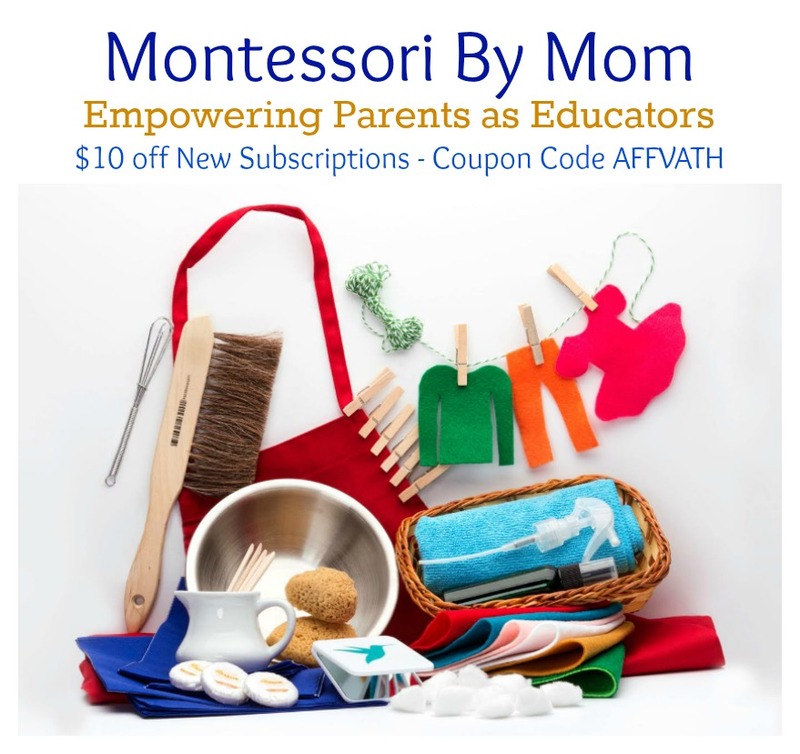 (Note: the Montessori home environment is not the same as a Montessori classroom setting). Please take into consideration that each child is different and will learn at their own unique pace or in their own style. This is only a suggested guide that you can use for inspiration as you wish. Enjoy! 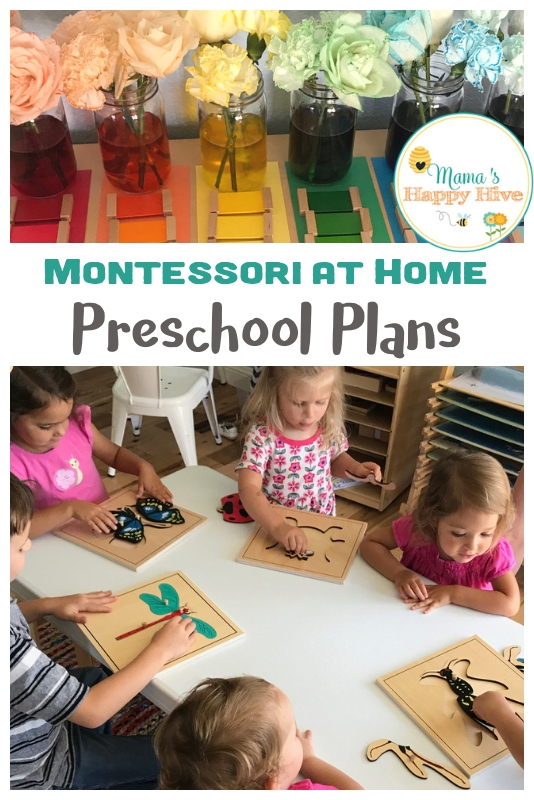 For a list of suggested materials that can be used with this plan, please visit - Montessori Materials List for Preschool at Home. We love to do themed unit studies that include a section on language, mathematics, fine and gross motor work, practical life activities, arts & crafts, and other subjects that fit the theme. *Click on the live blog links to visit the post and learn how we put each unit study lesson together. 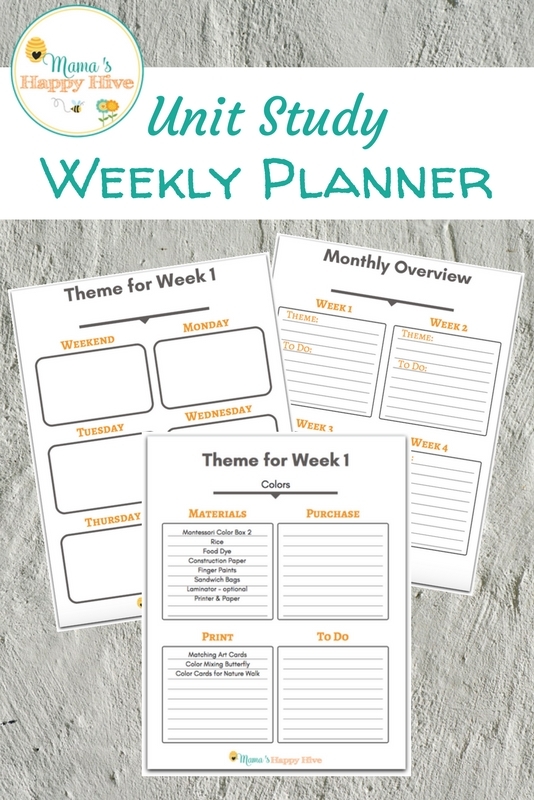 Click the image above or the link below for this FREE unit study planner. 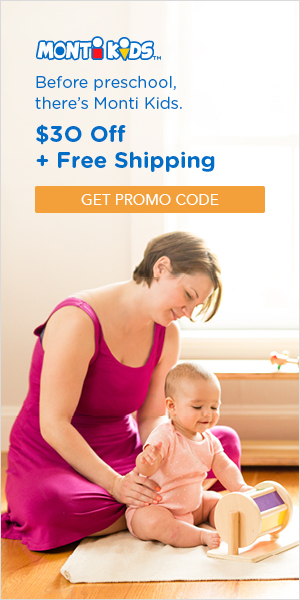 enter the coupon code MHH$1OFF for $1.00 off! What a fantastic resource breaking down the threads for parent teachers!!! I know many parents are wishing they could give you cupcakes right about now thanks to this post! Thanks so much Kelly! Please share to get the word out there. 😉 I appreciate your kind comment. How wonderful! You seem so well organised 🙂 This post came at a great time for me – In spite of the best of intentions, I can’t seem to get back to being organised and get on track with our shelves :/ Thanks for the inspiration! Thanks so much Deb! I plan to “follow my child” as he grows and develops. 🙂 So my homeschool plan may change, but at least I have a plan! It really is helpful. Love this plan! Thanks so much for sharing and spelling the months/weeks out. Do you have videos of you teaching some of them? Would love to get an idea. And what if I want to start the plans chronologically but we’re already months into the year? What would you recommend? Hi where do you find the mystery bag itlems? A lot of the items that I use are from the Safari Toobs. 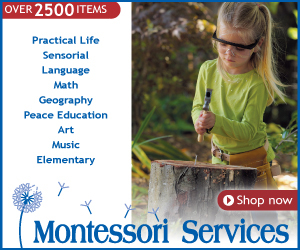 Also, Montessori Services has language objects that can be used in the mystery bags. I am so excited to have found this site! Does this include the whole curriculum? I have been looking for something just like this to help me with my twins. Thank you so much. I just stumbled upon your site and am very excited to delve deeper into what your curriculum looks like. 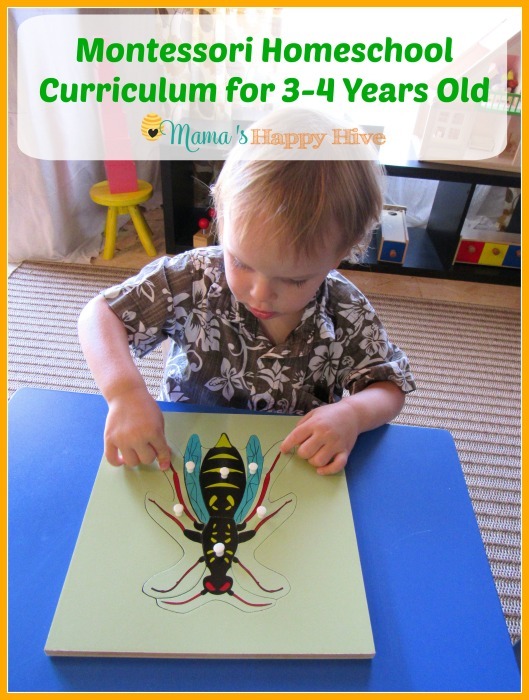 My son just turned three and I would like to start an informal preschool homeschool with him this year. 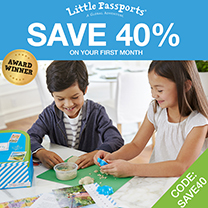 I used ABC Jesus Loves Me last year, but wanted to look into some other options that still feature play and discovery as the main avenue for learning. I love how you have things set up here by the months. I was wondering if you had or could give me an example of what that would look like on a daily basis. Do you do a little bit of everything each day? Do you spend one week on each topic for the month? I’m planning to do three days a week with him and I would like to be able to make a loose lesson plan for me to follow for each day in that week. 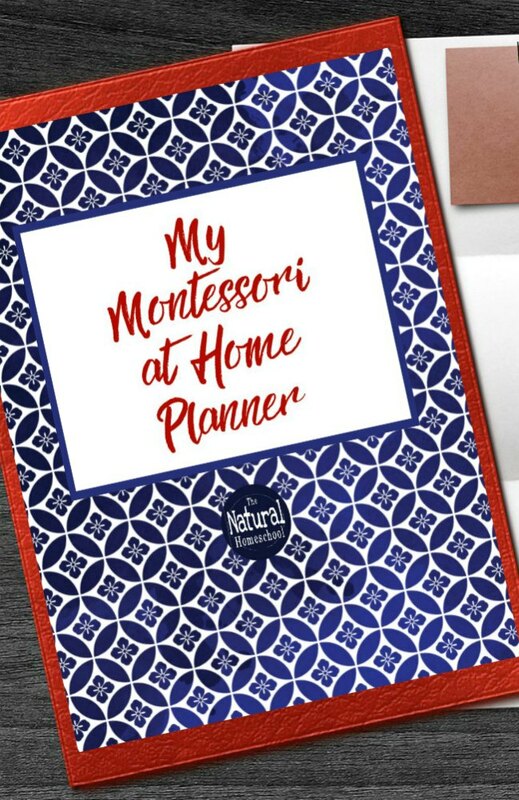 The Montessori way of doing things really resonates with me so I’m so curious to see how that plays out as a daily lesson. Thank you in advance! The daily lesson is really short for a 3 year old. I would spend 1-2 hours preparing the lesson and then he would spend about 10-15 minutes on it. Unless, it was practical life. That always engrossed him for more time. At three years old, just keep learning light and fun! If they are not interested, put it away for a later time. My best advice is to HAVE FUN! 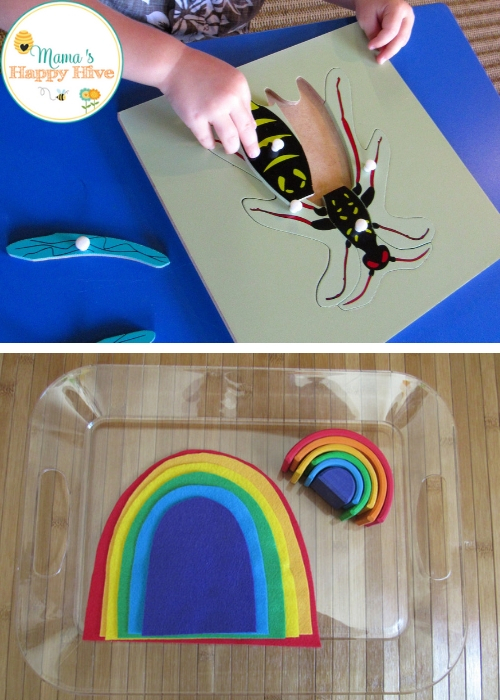 I wanted to know where you got the Montessori parts of the body bee puzzle. Thanks a bunch for your help. How do I subscribe or purchase the materials shown here for I live in fat away Lagos-Nigeria, West Africa. I’m interested.